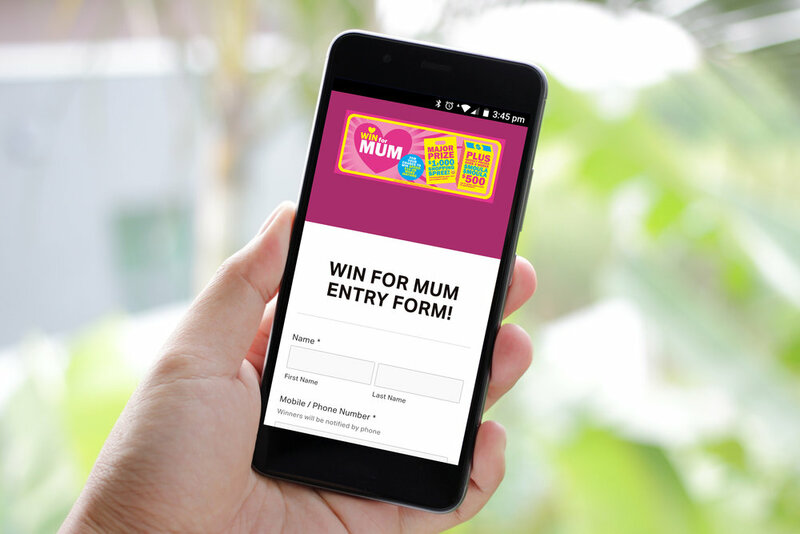 Thoughtbox Digital really love this campaign - a competition to celebrate Aussie Mums. 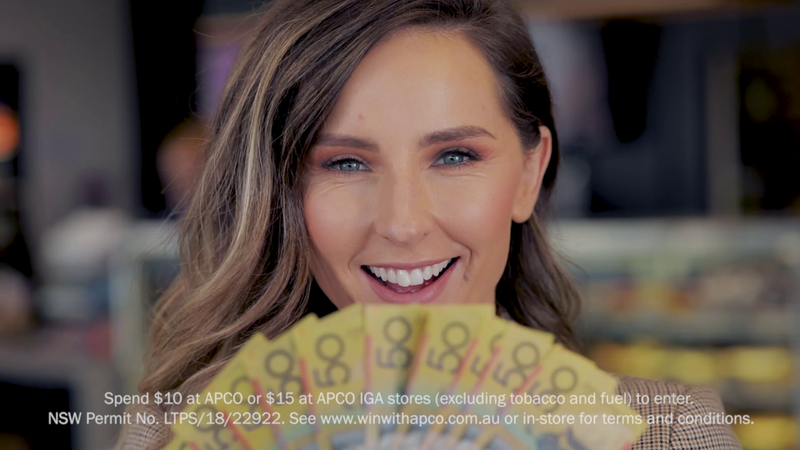 We worked with the amazing Renee Enright to give this campaign a very warm, inviting and genuine feel while still making sure the competition element was at the forefront. 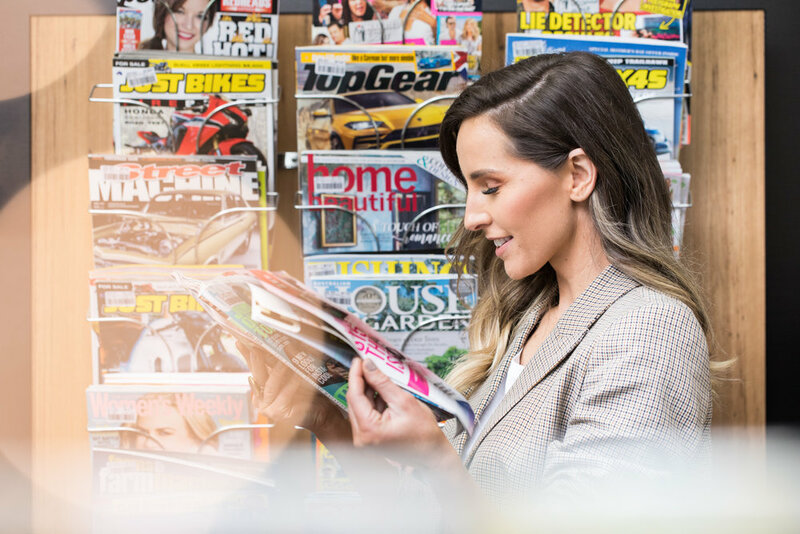 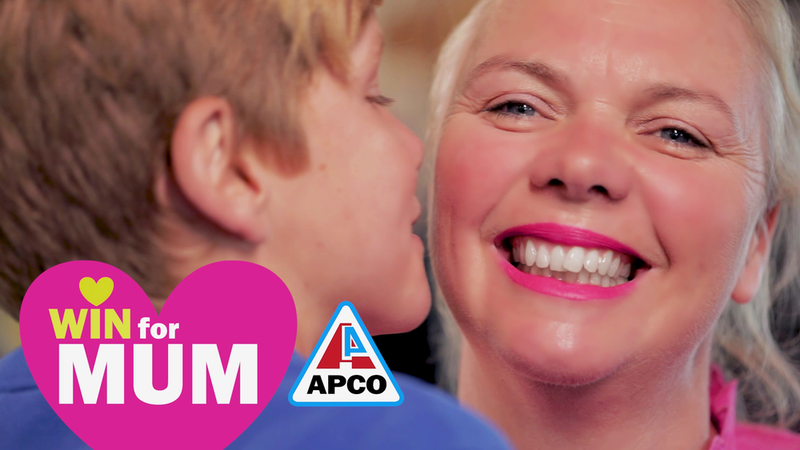 This campaign included Television, Radio, Social Media, Photography and an online entry mechanic through the www.winwithapco.com.au website – it really was the full house of media.